Location: 1705 N Park Side Dr. 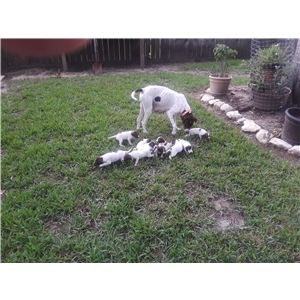 I have 9 Female a1 Male beautiful high tailed pointers ready for sale. All are liver and white. The litter has been enrolled for Registration. 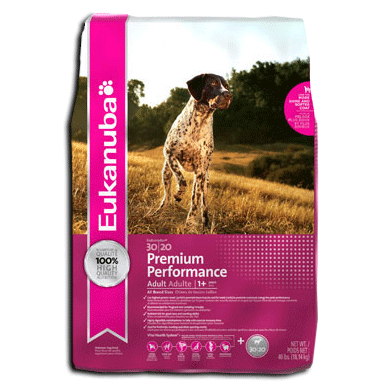 The sire is a magnificent specimen of then English Pointer Breed. Vern is a birddog of a lifetime. He broke to wing and shot ,pointed, backed and retrieved to had naturally by 1.5 yrs old. 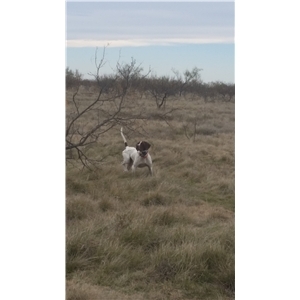 He has gone on to be a great dog yielding hundreds of quail for me and others behind him. He is a 60lb in weight and is a big ranging dog but will adjust to a foot hunter easily. He is a lover of all men and other dogs. He has impeccable manners when in the house . The Dam was searched for across the country and selected and purchased for her breeding for this one and only breeding to Vern. Her lines include great champions and hall of fame dogs Additions Go Boy and Honkytonk Attitude. when combining with CH. Crows little Joe and the Fiddler line on both sides these puppies should make great gundogs or field trial dogs.